Hello to you all. 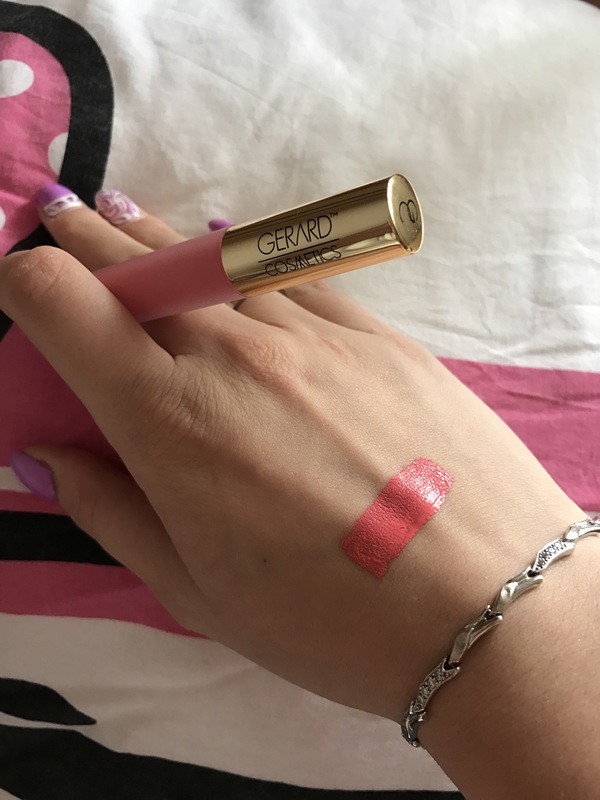 Today I am going to talk about Gerrard Cosmetics Hydra Matte Lipstick in shade West Coast. First of all i want to mention that this is my opinion and my review on product and you don’t have to agree or have the same opinion. I don’t want to talk negative but I have to say truth on products that I don’t like much. So let’s start from the packaging. 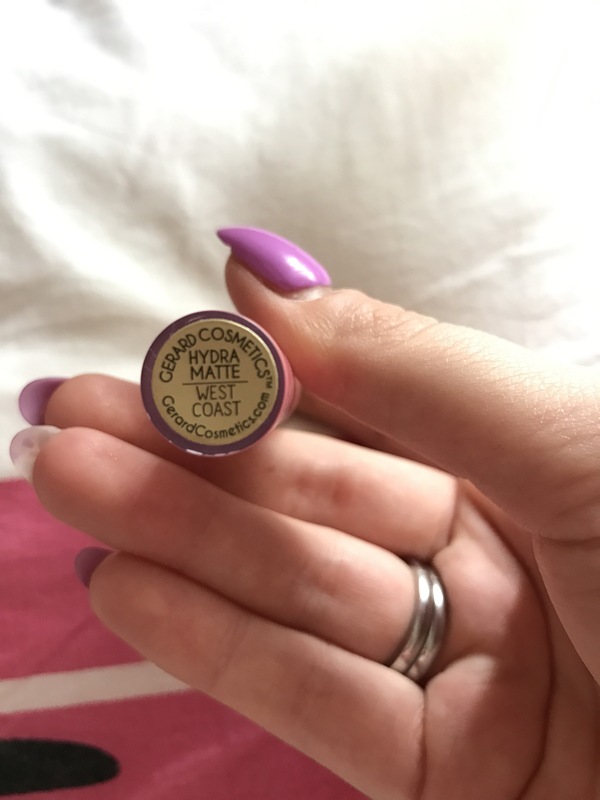 So, for the price of 9€ that I paid on sale on Beauty Bay page it is very cheap looking. I expected much bigger bottle and better plastic packaging. 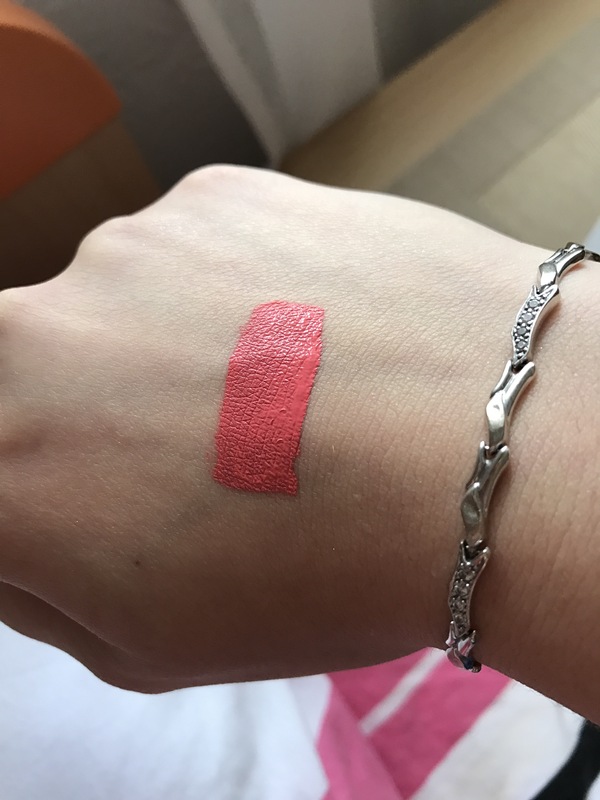 It is so light weight and looks like cheap lipstick eventho it is very expensive for the quality that I experienced with this product. Second thing is the smell. It is not to chemically but it doesn’t smell that good. And it is very sticky on lips. I was not very excited when it dried out and it was to sticky. And the patchiness of this colour is insane. It is so patchy and streaky that I was so dissapointed. 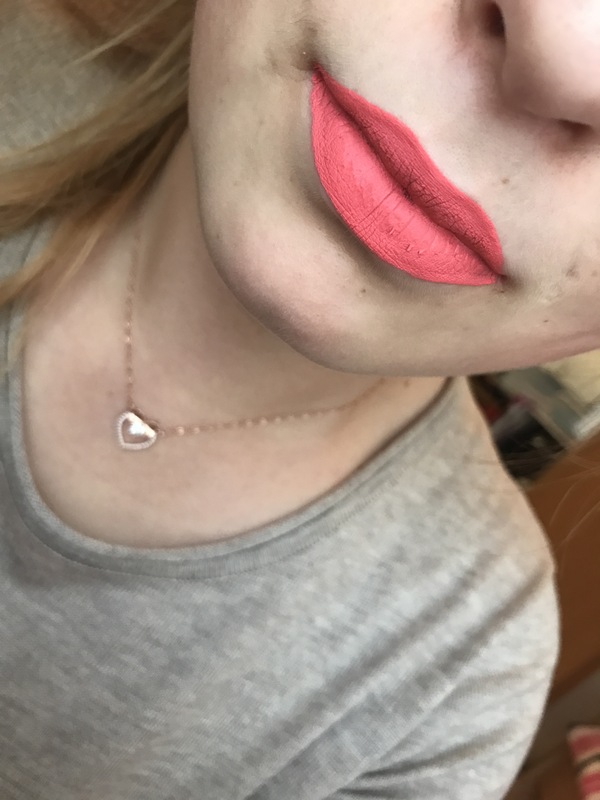 I didn’t like the aplication of this product on my lips. It is so streaky and bad smell that I have to swipe it off my lips. I was very dissapointed because I have GC setting spray in Green Tea and I love it. 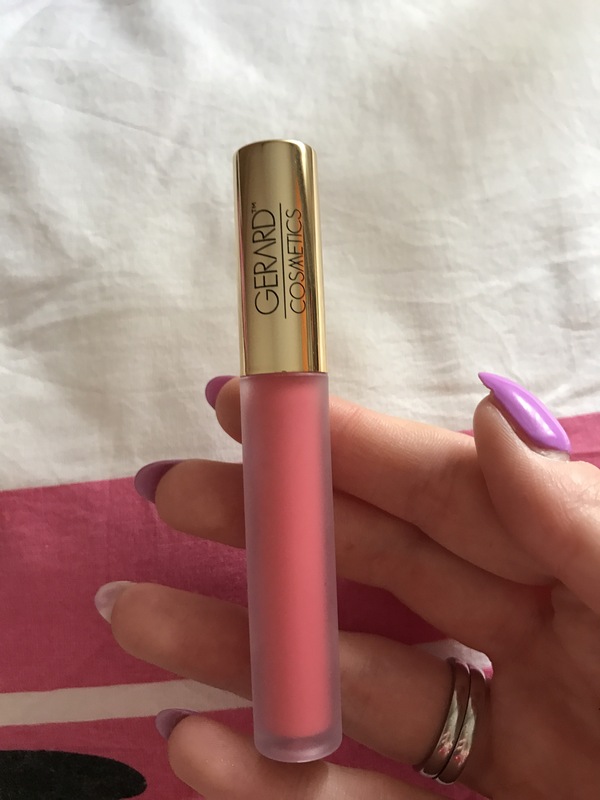 This product made me sad and I won’t order any liquid lipstick anymore from Gerrard Cosmetics. 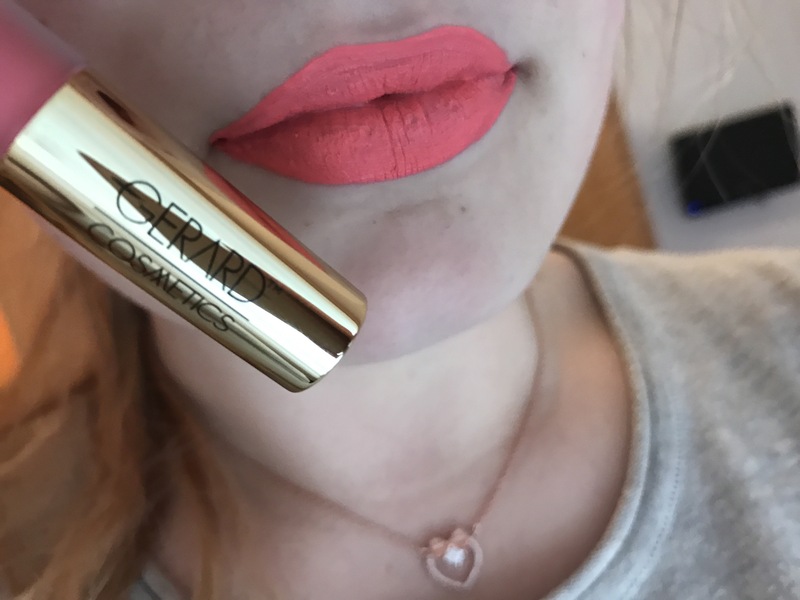 It is better to buy liquid lipsticks from Jeffree Star, Golden Rose if you want drugstore or Nyx Longerie liquid lipsticks. They have much more better smell and they are not patchy or streaky. And I don’t want to forget that I had to put 3 coats of this lipstick. 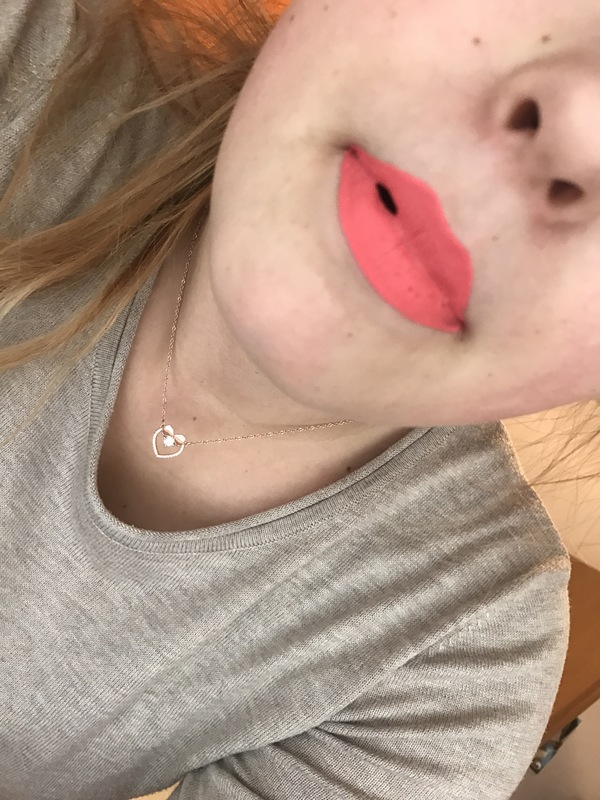 It is so not pigmented and not even on lips that is insane for the price that is supposed to be very good. Over all I don’t like this lipstick at all and that is my opinion. Ofcourse I will put photos of it on my lips to show you the patchiness and streakiness. Pozdrav svima, danas ću vam predstaviti Gerrard Cosmetics tekući ruž u nijansi West coast. Prvo što ću napomenuti je da ovaj ruž za cijenu koju sam ja platila na popustu na Beauty Bay stranici za nekih 9€ ali s popustom, je jako jeftinog izgleda. Jako lagana plastika i minijaturan je pored mojih Golden Rose tekućih ruževa. To je prva stvar koju sam primjetila. Druga stvar je aplikator jako je nezgodan za početnike treba biti jako pažljiv sa njim. Nije prilagođen manjima usnama nikako. Sada prelazimo na bitnu stvar, a to je pigmentacija. Ona je slaba, imam fotografiju na dnu gdje se vidi da sam 3 puta nanijela ruž na usta. Što je znak da će bit neravnomijeran i izgledati će kao da se odljepljuje sa usana. Ali sve ćete to vidjeti na fotografiji. Osim svega toga lijepi se jako na usnicama, neravnomjeran je jako i užasan miris ima. 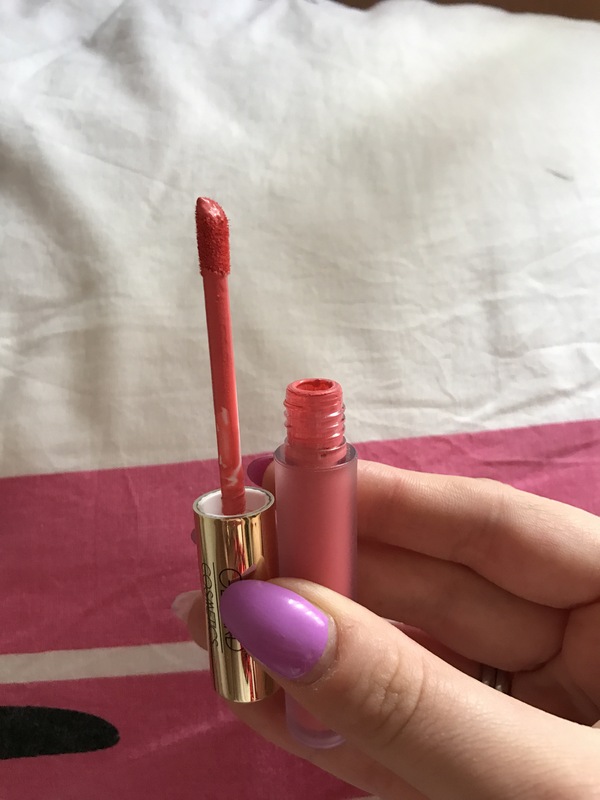 Meni su puno bolji moji tekući ruževi od Golden Rose ili Nyx Lingerie. Tako da bolje njih uzeti i jeftiniji su :-). A o kvaliteti ne trebam puno pričati. To bi bilo sve. Fotografije ću predočiti. Nadam se da sam vam pomogla u odabiru ruža. Ovaj preskočite! Yea I regret purchasing it and spending my money on this crap. I don’t know how people on yt can approve this. This is horrible and I wasn’t faking about it it is true hell for lips. There is much more afortable lipsticks at drugstore like Nyx and Milani or even Colourpop :-). 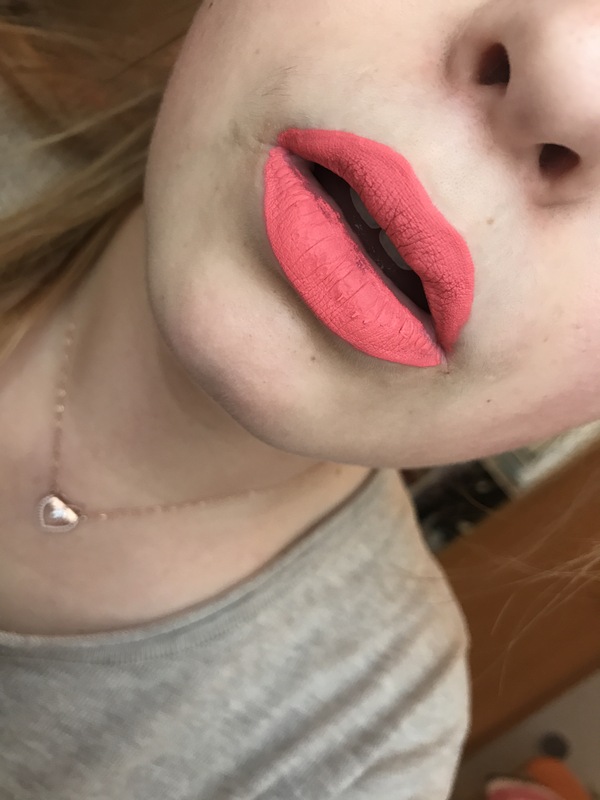 Yes ColourPop is my favorite! And their shade range is pretty impressive too! Yea I agree for the colour but the quality is sooooo bad tho. 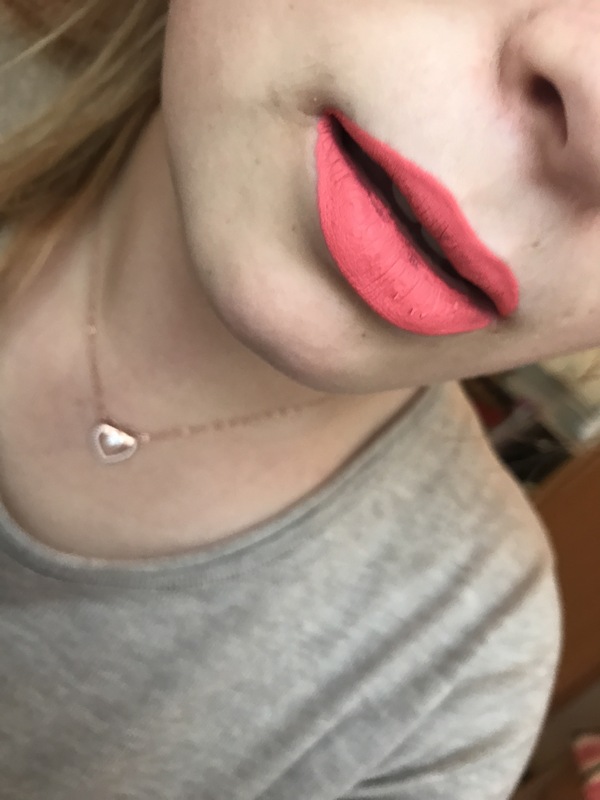 I am so dissapointed of this liquid lipstick. I am just telling the truth unlike many ytubers and I was suprised when I tried it by myself and didn’t like at all. So don’t trust every sigle crasy yt item that got viral :D.
Great post! I like that you were honest about the wearability. The wife noticed your blog and appreciates the neat content you have here. We would like to encourage you to keep writing and never abandon this blog. I am a mobile developer, and if you ever decide you’d like a mobile app version of your blog, I would love to help. We appreciate the hard work you have put into this blog and wish you all future success in business and in life. Keep progressing, you won’t even recognize yourself this time next year.